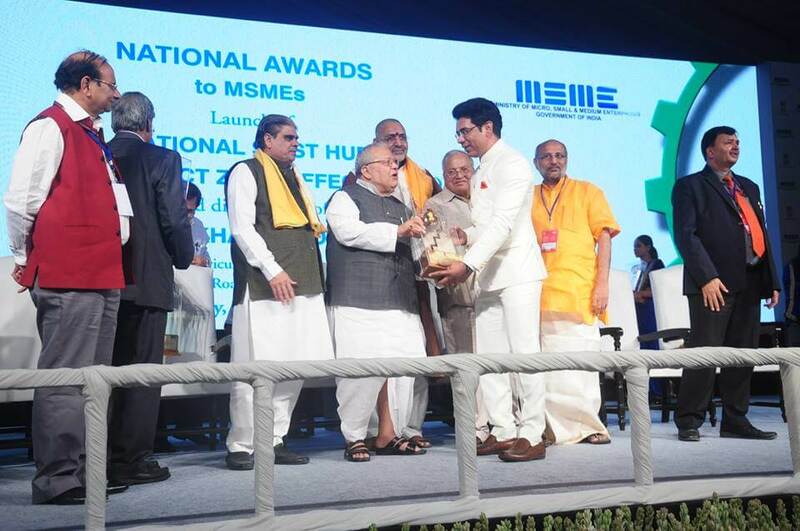 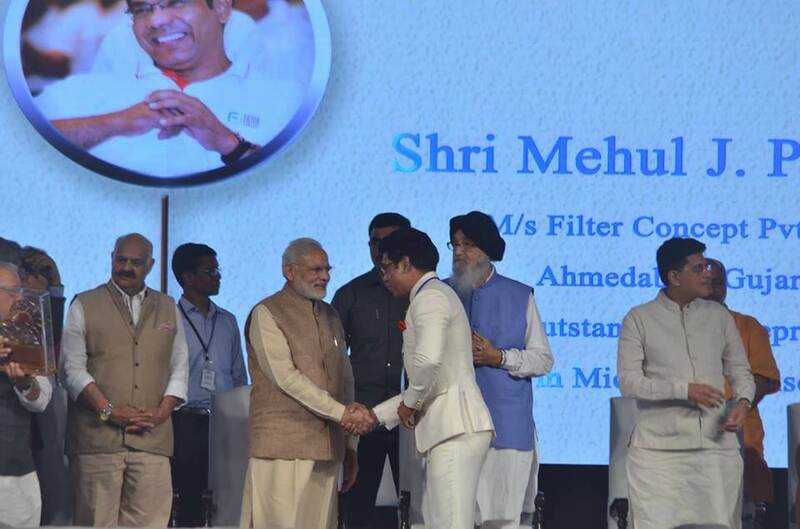 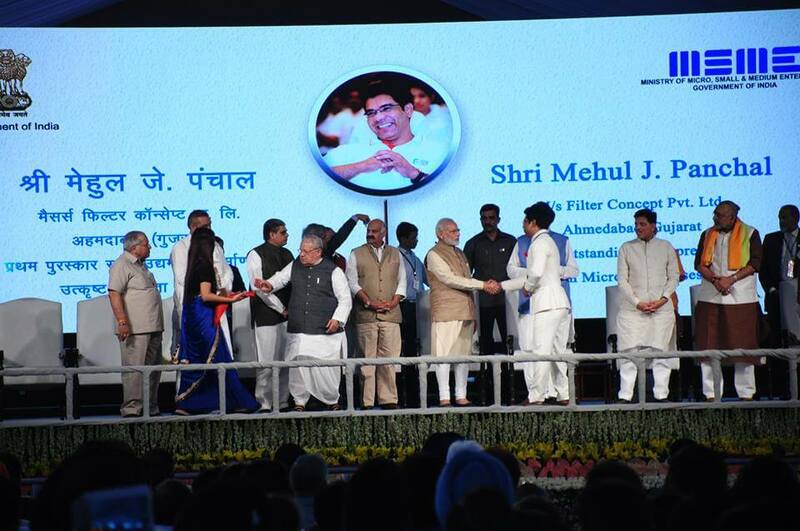 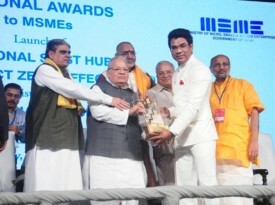 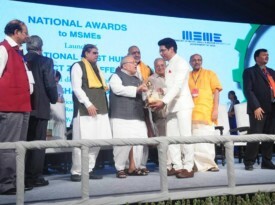 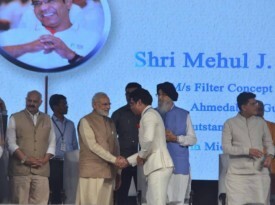 Filter Concept Pvt Ltd received TWO NATIONAL AWARD from Hon. 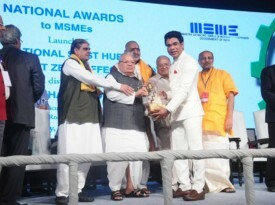 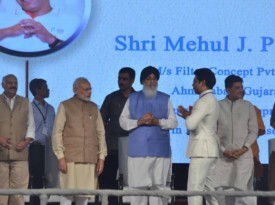 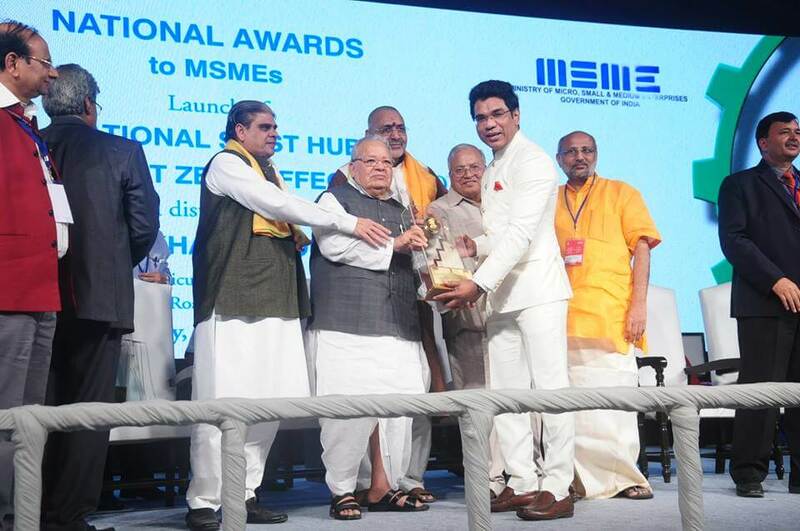 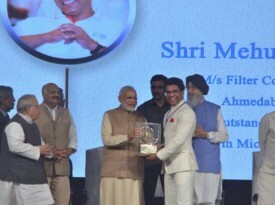 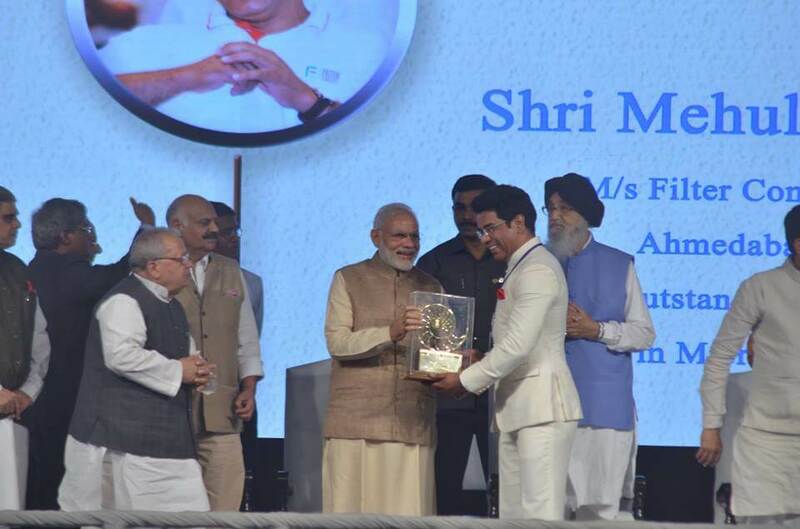 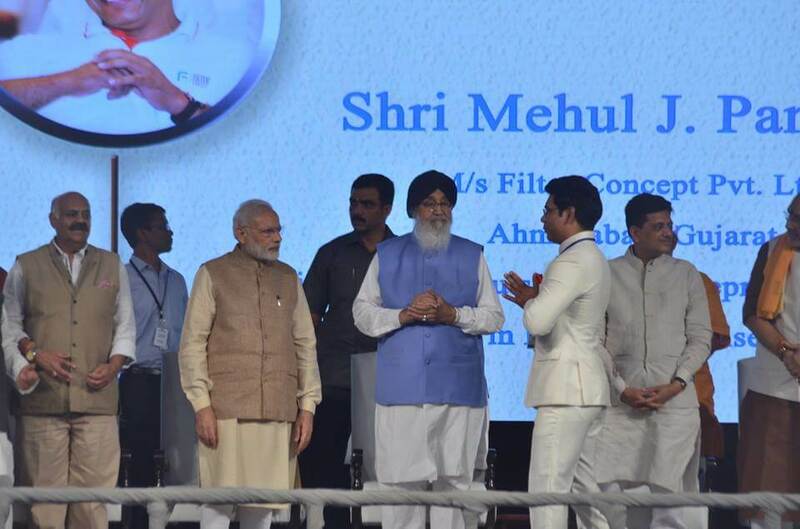 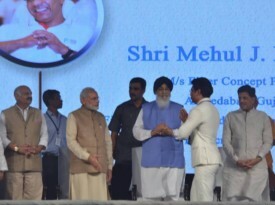 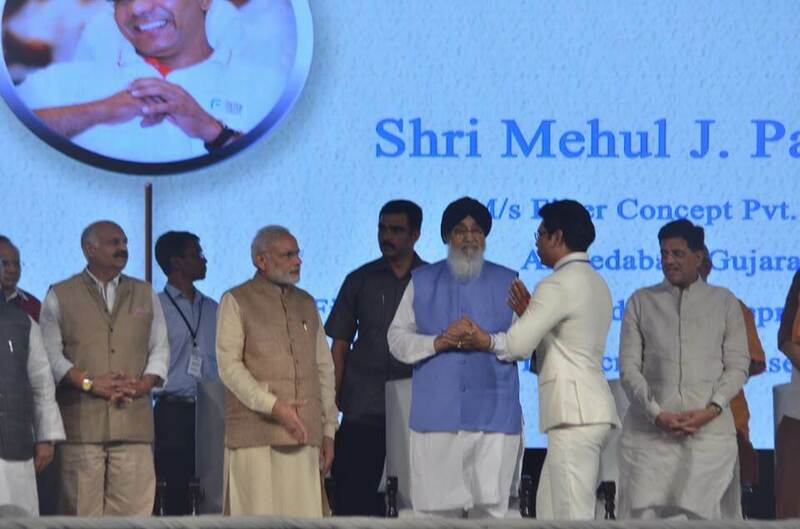 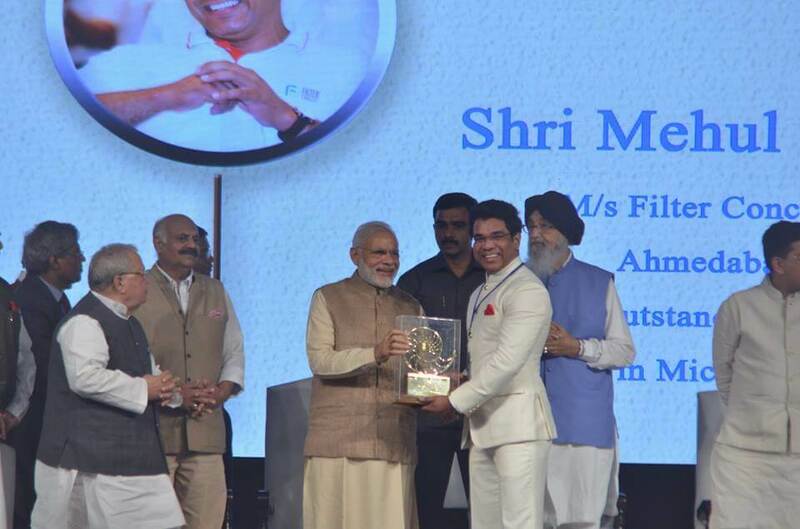 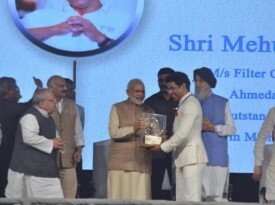 Prime Minister Shri Narendra Modi on 18th October at Ludhiana, Punjab for First prize in outstanding entrepreneurship for year 2013 and third prize for Product and Process Innovation in Year 2014, in one day only. 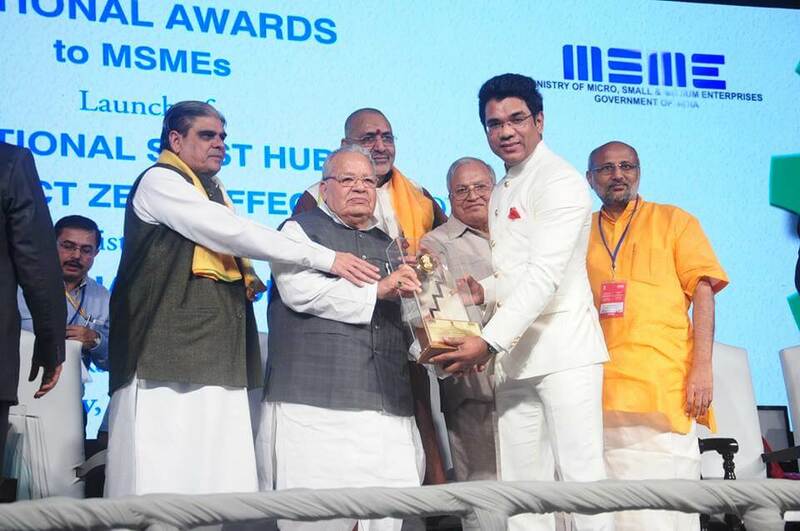 We are Delighted to have two consecutive award and Our Team has been boosted with an energy by receiving this enormous award. 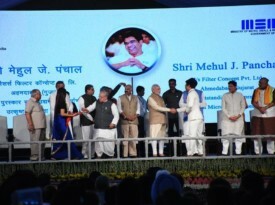 We stand with great confidence to achieve more milestones in coming Years.